By 1915, with little progress on the Western Front, new options were considered to turn the tide of the war. The Allied Forces believed that capturing Constantinople, the capital of the Ottoman Empire, would weaken the Central Powers. However, the success of the campaign depended on the quick defeat of the Ottoman Turks. 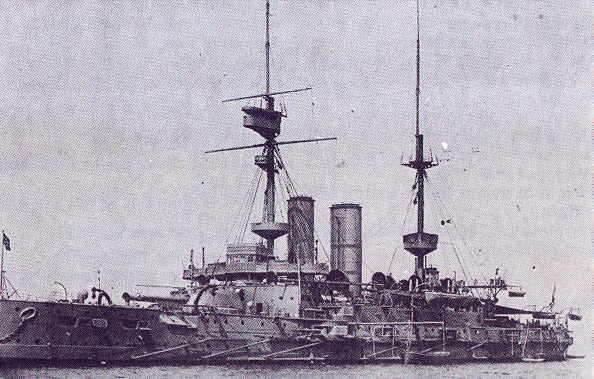 Skirmishes in the mouth of the straits had taken place since the Autumn of 1914, and by mid-February 1915, significant British and French naval forces had assembled in the Aegean off the western end of the Dardanelles. 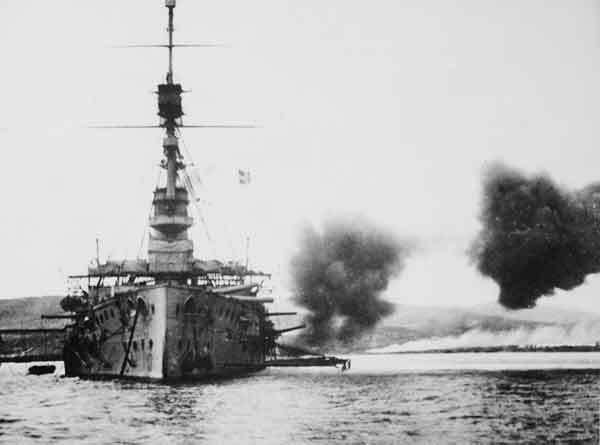 The naval attack on the Dardanelles began with a long-range bombardment by British and French battleships on February 19, 1915. Turkish forces abandoned their outer forts but met the approaching Allied minesweepers with heavy fire, stalling the advance. Throughout February and March the British and French navies bombarded coastal forts and artillery positions along the Dardanelles Straits. There was some early success but the last attempt on 18 March ended in complete disaster with five warships sunk or disabled. 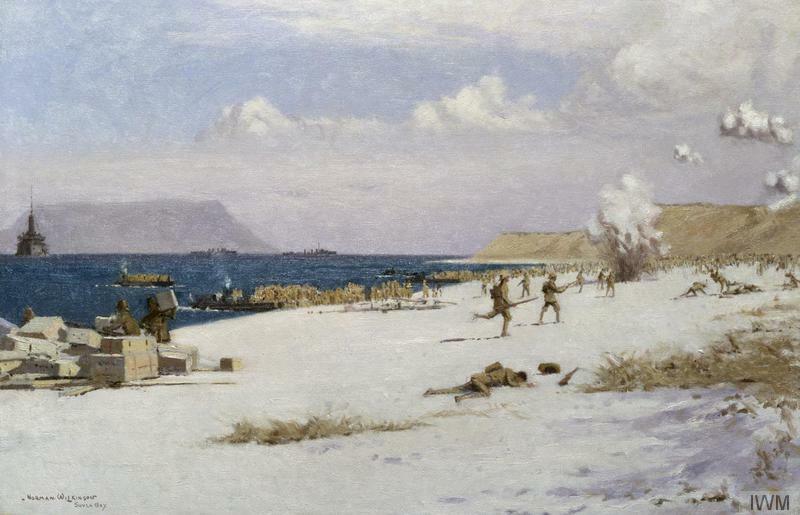 Allied commanders decided that troops would need to land along the Gallipoli peninsula to conquer the Turkish defences before the naval attacks could resume. 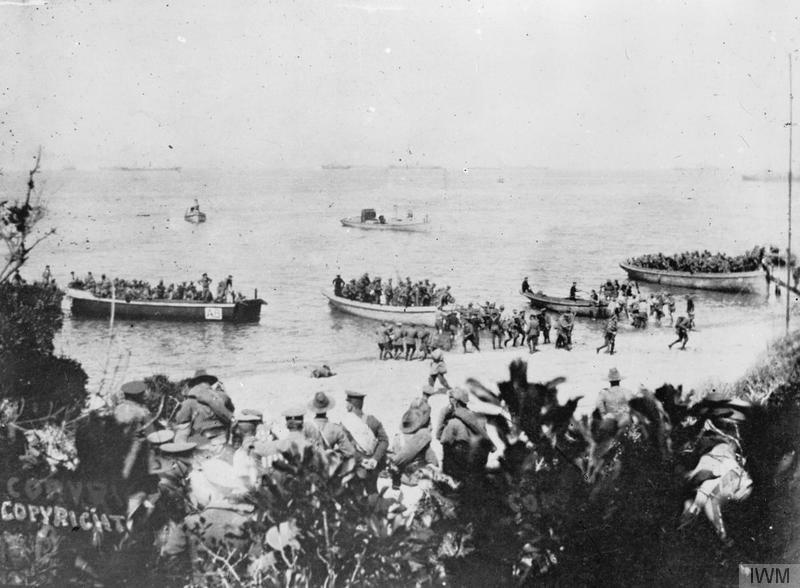 On 25 April 1915 Allied troops landed on a series of beaches along the Gallipoli peninsula. The Turkish defences were well prepared and Allied troops struggled to get ashore as the Turks contained the landings. Both sides suffered devastating losses. After the landings, trench lines were quickly established. They became more extensive but remained much the same for the rest of the campaign. 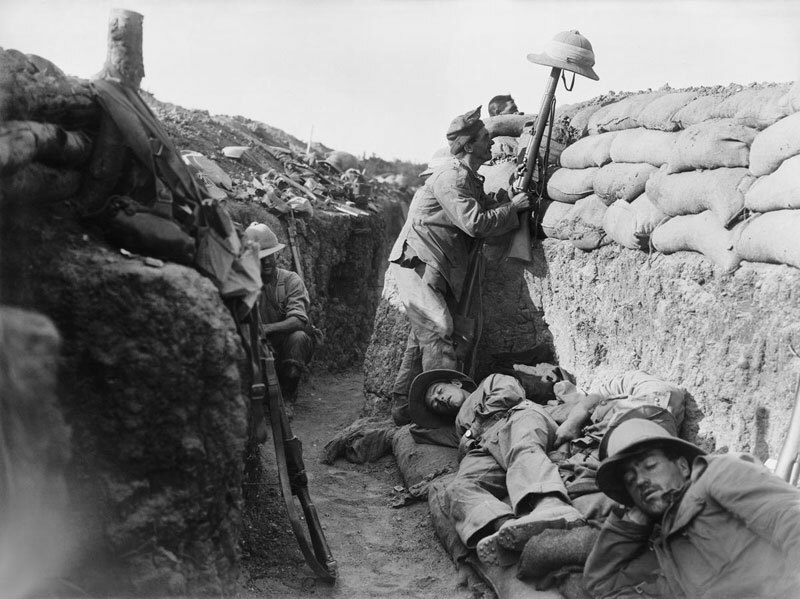 Life within the trenches was hard and conditions were poor. In August 1915 new offensives and landings were launched along the peninsula to try and break the stalemate. Amongst those taking part in the August landings were the 9th Battalion, Sherwood Foresters. During the blistering summer months clean water became a limited resource and had to be strictly rationed. Scorching heat during summer gave way to torrential autumn rain and a freezing winter. 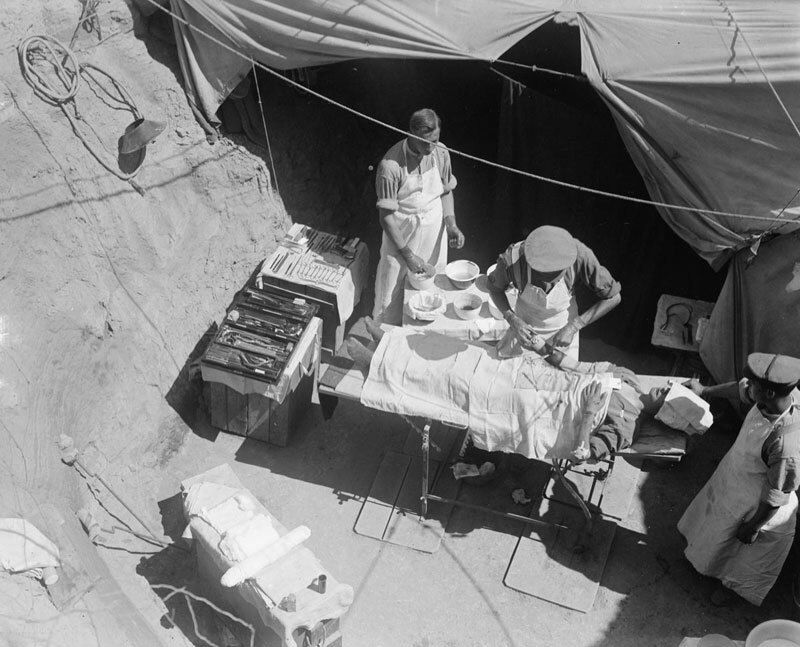 Almost all soldiers suffered from dysentery. 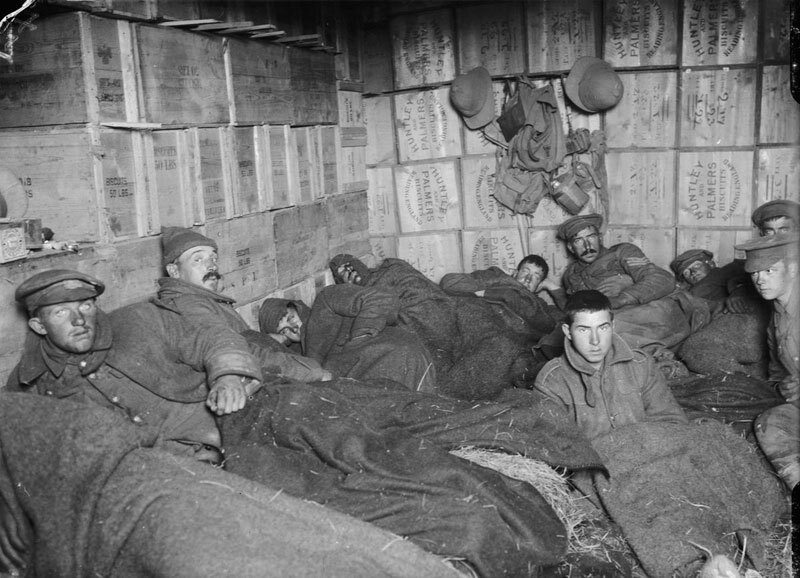 This photograph shows frost-bitten soldiers lying on straw in shelters constructed of biscuit boxes. 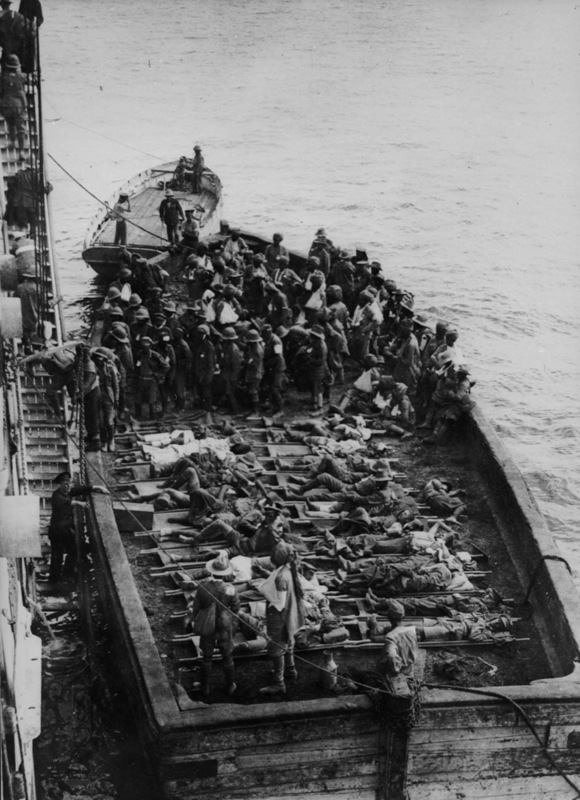 The navy continued to provide heavy gunfire support, brought in re-inforcements and evacuated wounded, moved troops around the battlefield, attacked Turkish supply ships using submarines and aircraft and protected the anchorage from German submarines. Fresh troops were brought in to try to defeat the Turks, but these offensives only resulted in even more devastating losses and the deadlock returned. Eventually the decision was taken that an evacuation of all troops had to be made. 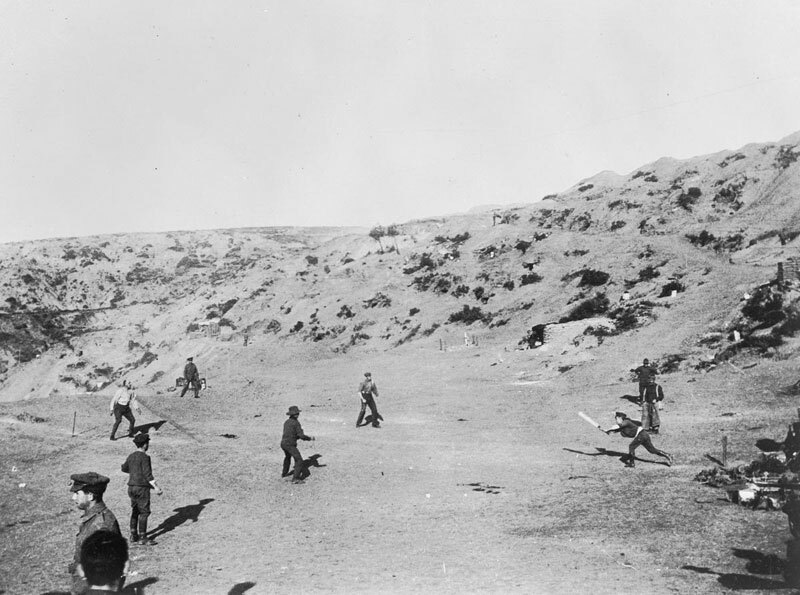 Plans for the evacuation of the peninsula were carefully drawn up and included many elaborate tricks, such as a game of cricket, to ensure the Turkish did not realise what was happening. Half of the forces were evacuated from the peninsula in December and the last men left on 9 January 1916. 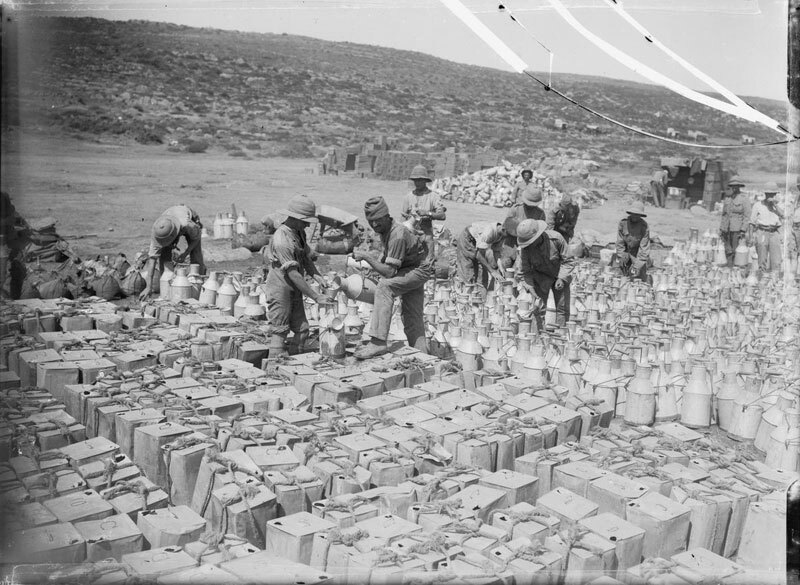 In all, some 480,000 Allied forces took part in the Gallipoli Campaign, at a cost of more than 250,000 casualties, including some 46,000 dead.